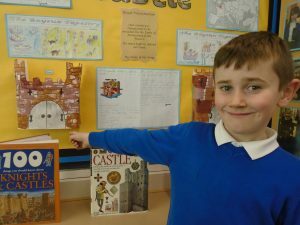 Nightingale’s final steps to our finished castles. 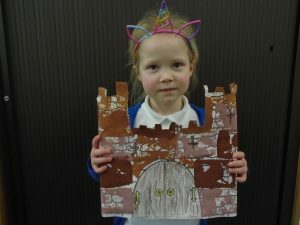 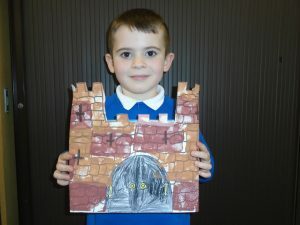 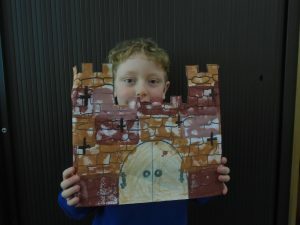 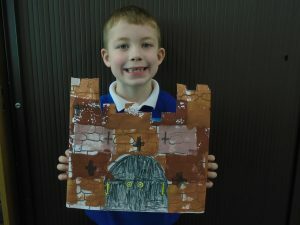 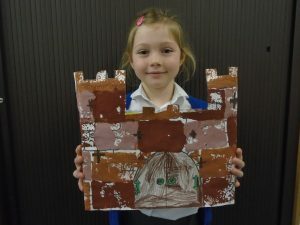 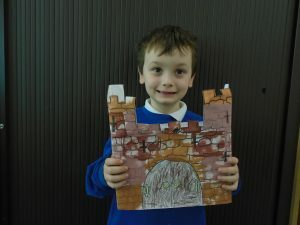 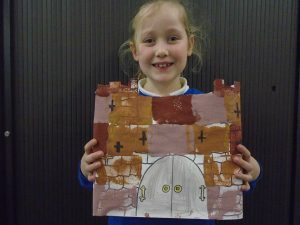 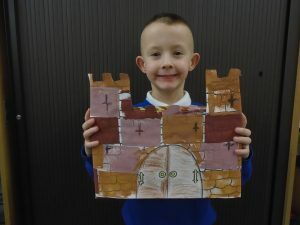 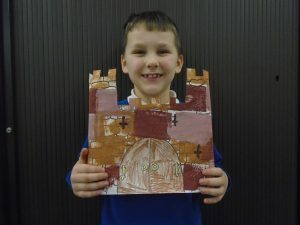 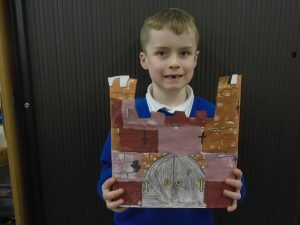 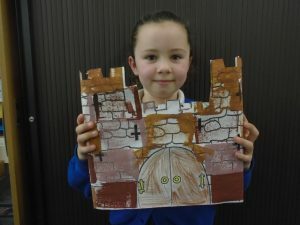 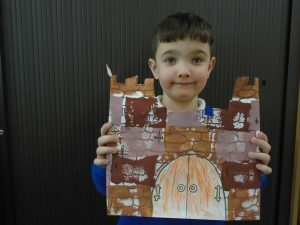 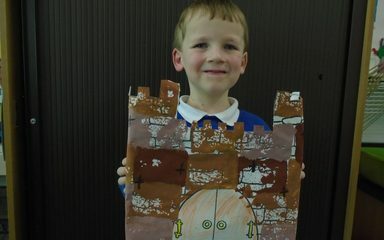 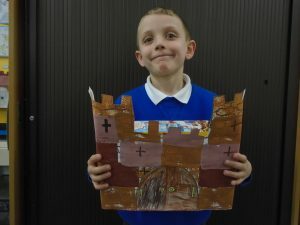 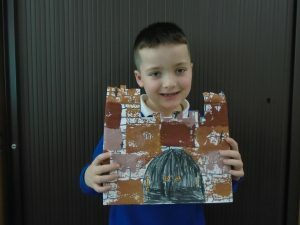 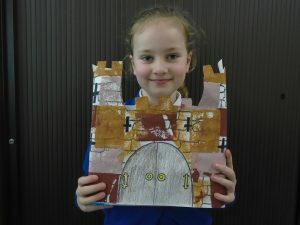 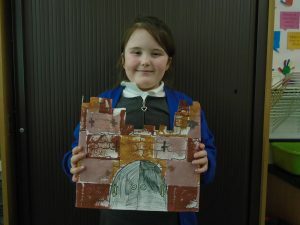 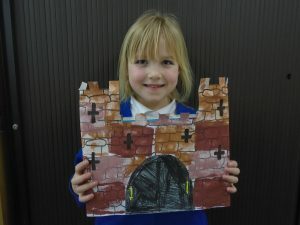 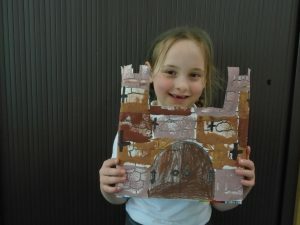 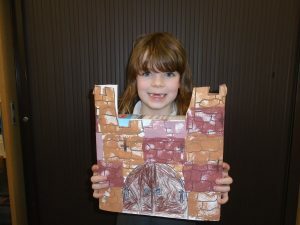 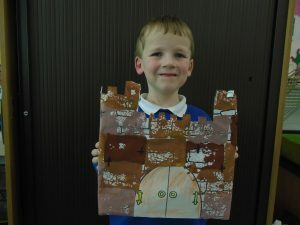 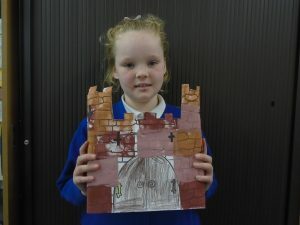 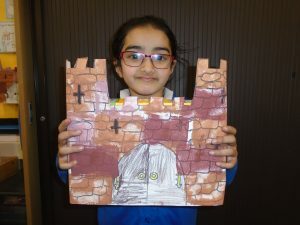 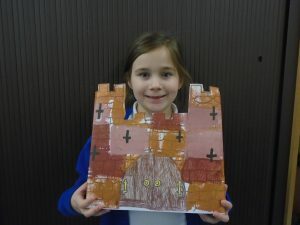 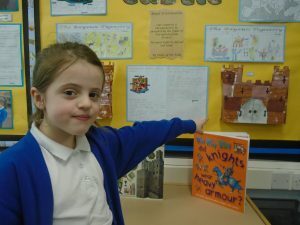 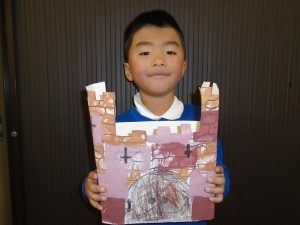 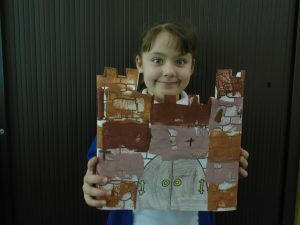 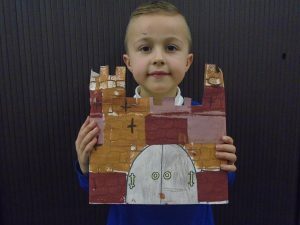 The final part of making our castles was to cut out the crenelations to make the battlements. 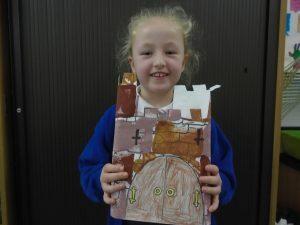 We used sellotape to attach it to a box. 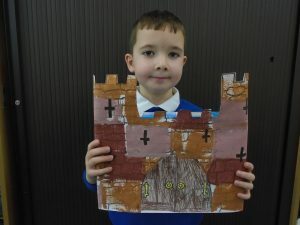 What do you think of our castles?